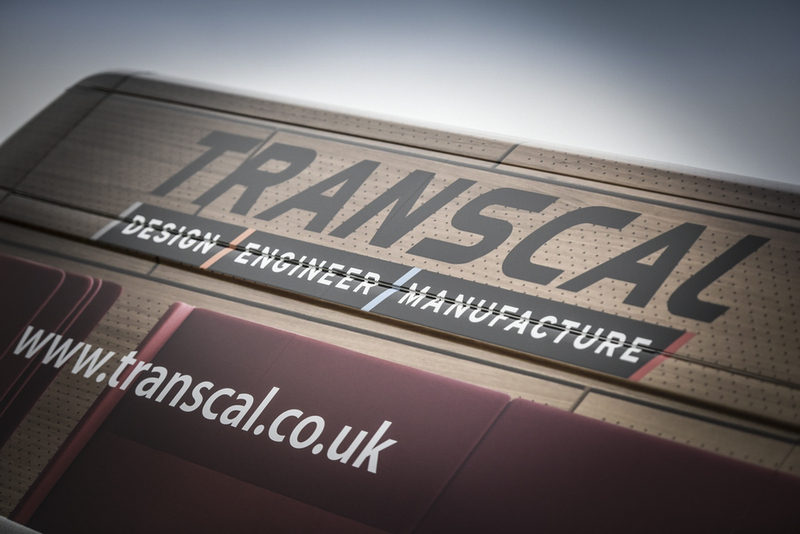 Based in the heart of the UK with a long and distinguished history serving the Defence and Rail industries, Transcal Engineering offers world-class fabrication to both UK-based and international clients. The combination of a highly skilled workforce and Transcal’s passion for innovation and engineering excellence allows us to offer comprehensive, high quality and competitive solutions for a variety of customers. Transcal Engineering has demonstrated that there is a place for UK manufacturing companies to prosper when they present an innovative design capability and support this with investment in highly talented engineers and craftsmen. Much of the experience within Transcal Engineering has originated from the design and manufacturing of metal components, assemblies and structures for the defence and rail industries. Our skills and willingness to innovate are readily transferable to a variety of industries where quality and reliability are vital elements in the supply chain. Other sectors we are currently involved in include: Retail, Off-shore, On-shore, Transport, Marine, Energy, Security Vehicles, Specialist Vehicle (ROV’s) Launch and Recovery Systems, Components for Buoyancy Systems, Furniture, General Purpose, and Specialist Machinery. All Transcal Engineering sites are BS EN ISO 9001 accredited and we have facilities that are also accredited to the Aerospace and Defence Standard AS9100 rev ‘C’. Our quality managers have a wealth of engineering experience and with the rest of the management team are dedicated to the continual improvement of our processes and products through the effective deployment of our resources. We believe that the welfare of our employees is of huge importance and have dedicated resources and systems to ensure the serviceability of equipment, procedures and conditions of work are held to an utmost standard. ISO 3834 & EN15085 Manufacturer certification in accordance with EN 15085; Railway Applications – Welding of Railway Vehicles and Components, is being increasingly specified by customers of components, sub-assemblies and vehicles. The Certification for Welding of Railway Vehicles and Components (CWRVC) scheme demonstrates a manufacturer’s competence for control of welding quality in the production of railway vehicles and components. 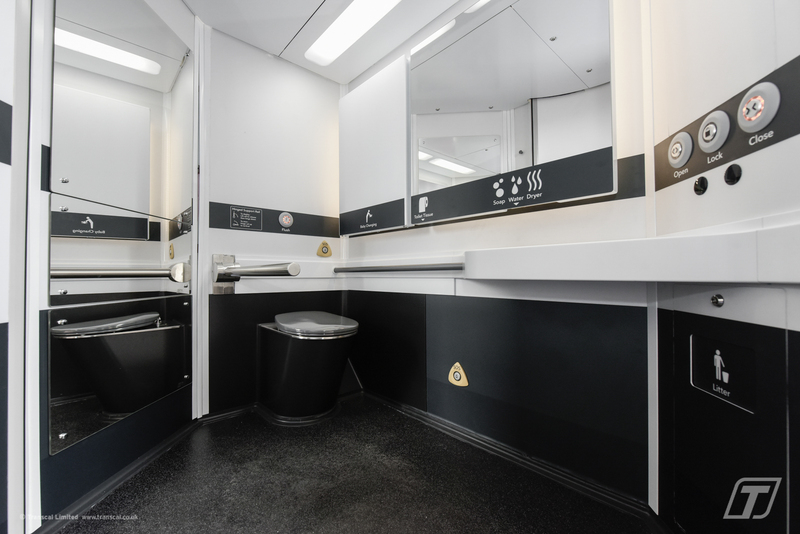 On behalf of the UK Office of the Rail Regulator, UKAS has accredited TWI CL as a Manufacturer Certification Body in accordance with EN 15085-1. The CWRVC scheme employs specialist assessors to ensure full compliance with the certification requirements of EN 15085. Certification is rapidly becoming a prerequisite for contract award or acceptance as an approved supplier, and the CWRVC scheme can provide you with effective assessment, certification and surveillance to provide customer confidence in your welding quality management. compliance with EU Directives and European and International Standards This scheme is the only one that is authorised for BS EN ISO 3834 Certification by the European Welding Federation for Welding Joining and Cutting (EWF) and the International Institute of Welding (IIW). The WFCS is accredited by the United Kingdom Accreditation Service (UKAS) as complying with BS EN ISO/IEC 17065:2012 and operates fully in line with EA/6-02. At Transcal Engineering we have extensive experience of delivering specialist fabrications for a range of rail projects. 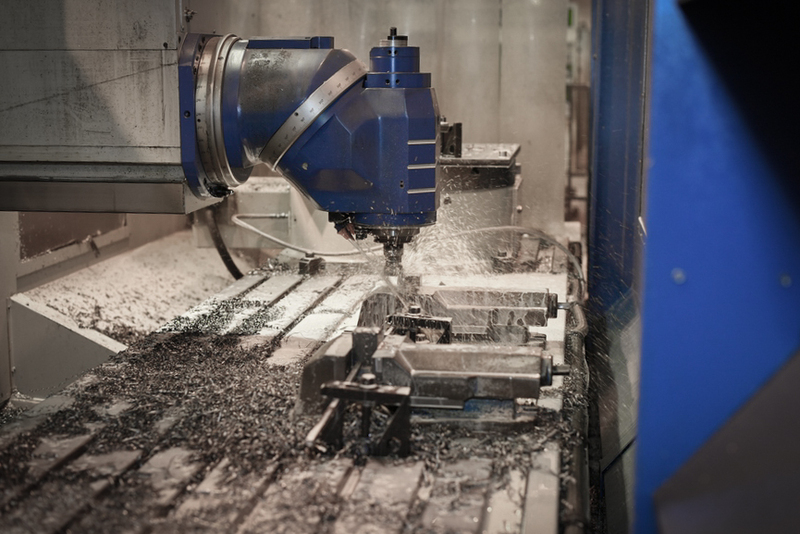 We produce high volume robot welded components in addition to large structures up to 10 tonnes in weight from both carbon and aluminium materials. Our locations in the West Midlands enables us to deliver on a National or International level with strong road, rail and air links nearby. 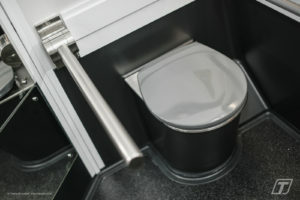 We can deliver our customers products to their front door or any required location. To ensure your product arrives in the condition it left us, we commercially pack all items. We are commonly asked to pack to MoD and NATO standards with our product being exported overseas to troops in theatre. We have the capability to co-ordinate assembling and shipping a kit of parts including Free Issue items from our customer overseas, with full traceability and export documentation as required. We are also happy holding stock to allow Just In Time delivery to our customers production line. 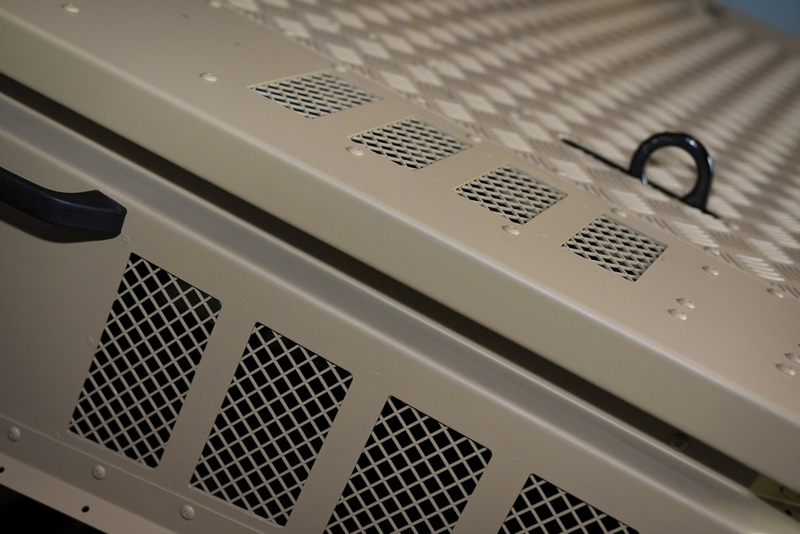 Wherever we deliver, our customer’s product will always arrive in pristine condition. 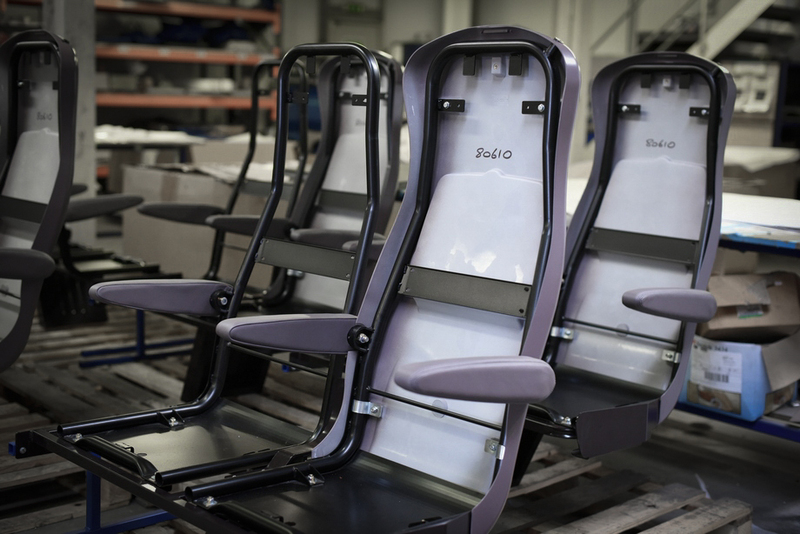 We supply to a number of tier 2 & 3 suppliers in the Aerospace industry. We achieved our AS9100 accreditation in 2011 and have slowly grown a small portfolio of customers. We produce small machined components and aluminium fabrications for several customers but are happy to help with your specific project. At Transcal we can take existing products and components, use a 3D scanner to generate accurate data and develop manufacturing drawings for future production cycles. We can take scans of samples and prototypes and use these as a basis for aspects of product development along with the refinement of details. With complex parts it is often difficult to keep an accurate record of measurements and this can affect the design and manufacture of parts. It can lead to potential mismatches between materials required and those in stock and could ultimately cost money. We use 3D scanning technology to keep this record, allowing our engineers to take dimensions from a part that may not be available anymore. The team at Transcal Engineering has brought together a number of the UK’s most established Armoured Steel & Alloy contractors and suppliers. 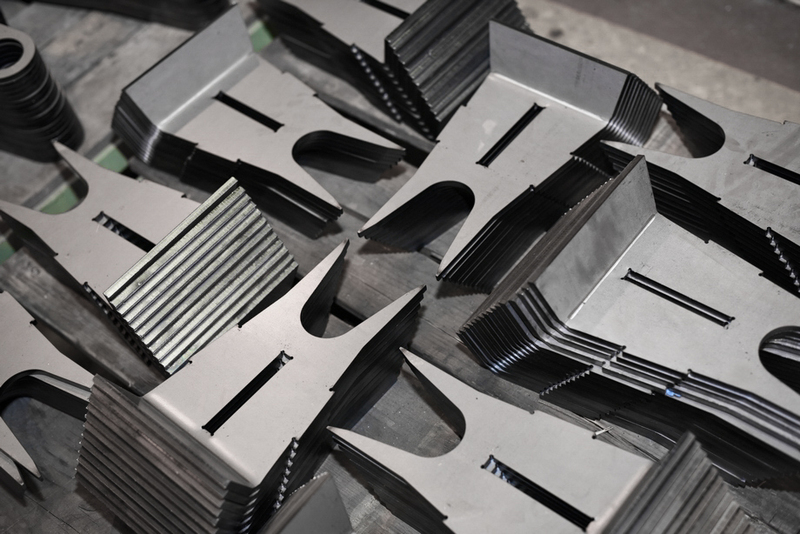 Our extensive manufacturing facilities covers laser cutting, water jet profiling up to 200 mm thick and fabrications in all types of armour plating. Because of our experience and expertise we have become the partner of choice for many tier 1 suppliers to the defence industry. From fully finished vehicle blast floors to body and structure components cut, formed, painted and ready to fit. With handling facilities of up to 10 tonnes and welders coded to Lloyds Registration and experienced in working with steels to 600HB we undertake a broad range of fabrications for the defence vehicle sectors. Robotic welding cells accommodating components to 1m3 for higher volume components. We also have CNC controlled bending, forming and pressing with capacity up to 450 tonnes. Our CAD programmed laser facility can cut armour steels up to 25 mm thick with an accuracy of 0.1 mm and repeatability of +/-0.3 mm. Fed by a twin pallet system our laser facility is ideal for accurate high tolerance profiles requiring rapid turnaround times. Capable of cutting Armour Plates up to 200 mm thick with the minimum of vertical deviation and distortion our water jet incorporates twin-cutting heads to speed the cutting operation and is ideal for cutting the hardest materials without the effects of material property distortion due to HAZ (Heat Effected Zones). We have a comprehensive range of measuring equipment, including a Globo Co-ordinate Measuring Machine (CMM) capable of measuring components up to 4m in length in the X axis to 0.004mm accuracy. The Y axis allows components of 1.2m wide and is accurate to 0.002mm. The Z axis will allow components 1.8m tall to be measured, accurate to 0.002mm. The machine is fitted with a Renishaw Head and various probes giving the capability of measuring most dimensions without the need to turn the component. This allows a far faster Inspection Process. Although the machine is capable of measuring very large components to incredible accuracy, it is still happy measuring small components with an accuracy of 0.002mm. For larger batches, automatic inspection can be used as the machine will store the dimensions and will then check all components to the same measurements once a datum has been identified. 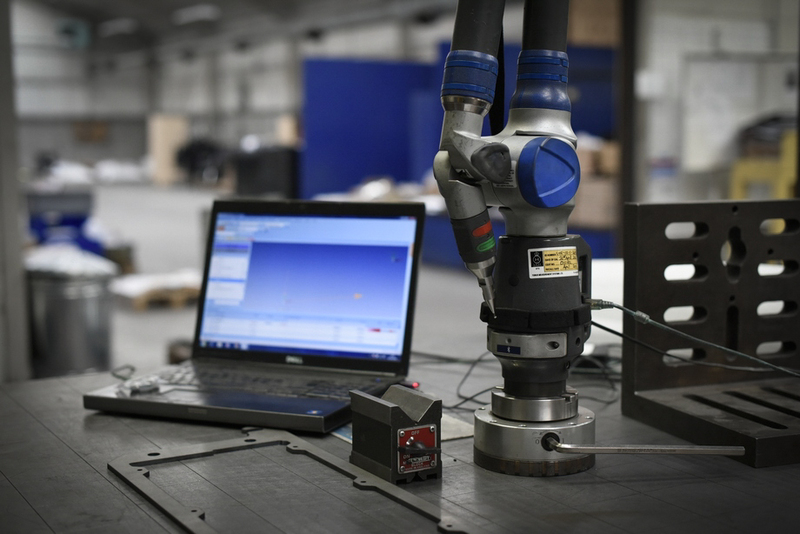 The CMM Software allows a full range of reporting including Deviation Reporting, Dimensional Printouts and a full Certificate of Conformity is available on request. The software allows us to undertake first article inspections, general inspections, undertake tool certifications and complete CAD-to-part analysis. Inspection is carried out at each stage of the manufacturing process to ensure conformity with customer designs and specifications as well as random inspection during manufacture. We are justifiably proud of our reputation for delivering products and service that exceed expectations and consider inspection an integrated and important requirement in delivering products with zero rejections or reworks. Our facilities and processes can accomodate work from small one-off components to large structures and assemblies. 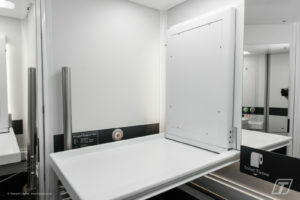 Our clean room assembly process ensures the highest quality finished part and allows our team to take the appropriate measures to ensure accuracy and reliability through assembly. 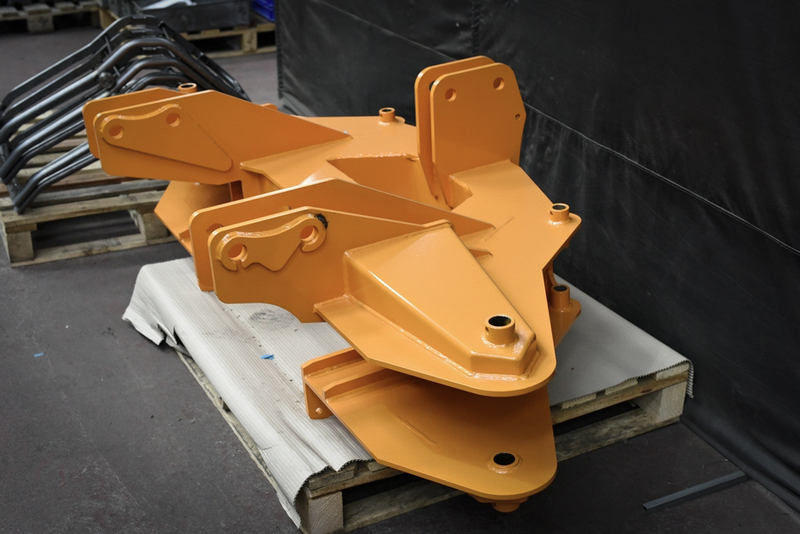 We also have large paint facilities that are capable of accomodating most assemblies (be them small or large) and apply finishes from smooth to textured for non slip. Transcal Engineering are increasingly being asked to build and assemble either complete vehicles or produce to a defined stage sub-assemblies. Customers are finding that using our expert capability provides both the flexibility in managing their own manning requirements and delivers the cost savings that are required to service either reduced volumes or specific limited contracts. Our Vehicle Fitting Department has the capability to fit various body sizes from small transit sized vehicles up to 8m long rigid chassis. 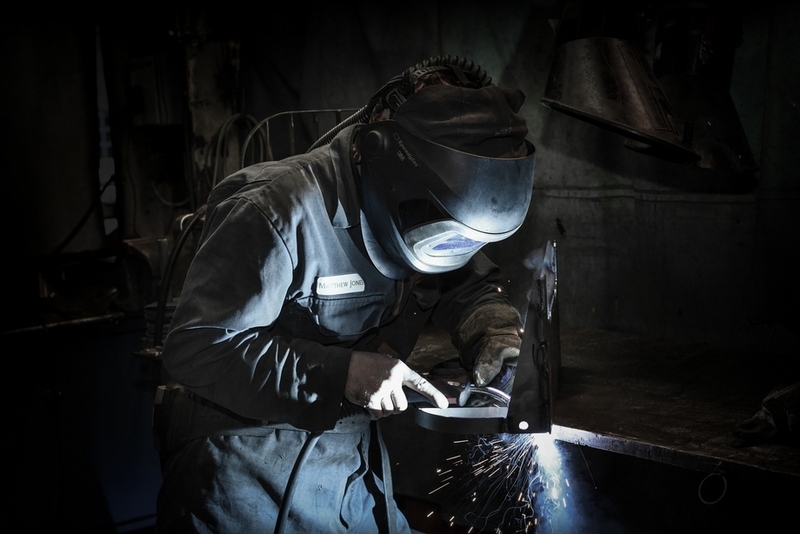 Our customers supply the bodies and chassis, which our skilled workforce mount and weld together before connecting and commissioning the hydraulics and electrics. 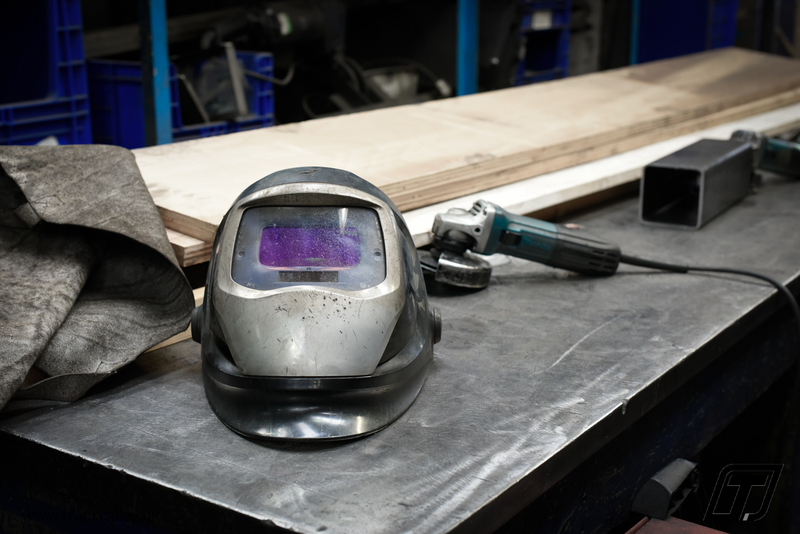 Continual investment has provided extensive and modern fabrication facilities equipped to undertake all aspects of metalworking from light fabrications through to full blast floors and structures in alloys and armoured steels. Our machine shop facility is fully equipped with a enviable range of CNC multi-tool machining centres that sets us apart from our competitors. They are ideal for production of low volume batch components through to high volume production runs. We have the experience and in house capability of machining all types and classes of armour plate, ferrous and non-ferrous steels, alloys and composite materials. 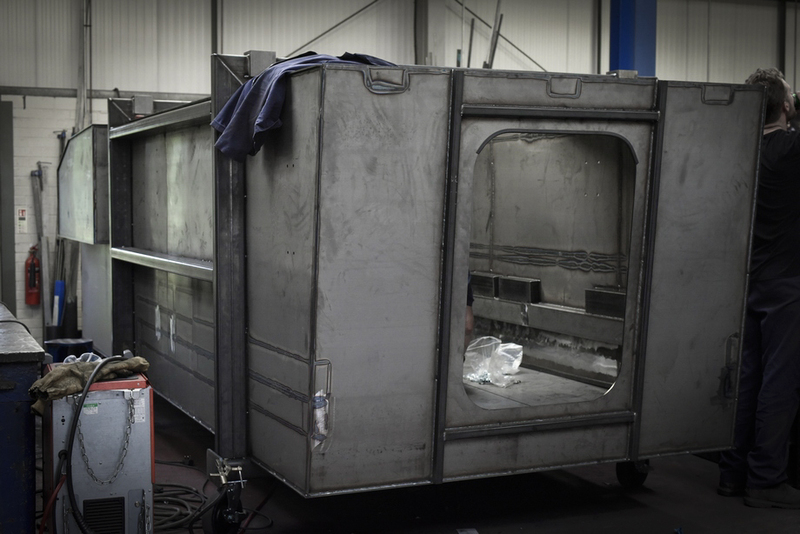 We have bending and forming capacity to 450 tonnes and a comprehensive range of plant and equipment for use in our fabrication departments. We also have a full range and jigs and fixtures to facilitate pre-welding and finished assembly. With this type of machine any kind of material from mild steel, alumnium, stainless steel, armour plate to marble, granite, ceramics and glass are able to be cut. The Dynamic Water Jet provides significantly higher cutting speeds which result in more accurate parts than those cut with a conventional water jet. This feature allows stream lag and taper to be virtually eliminated, meaning other processes such as machining are no longer required. At Transcal Engineering we offer comprehensive pre-treatment, wet paint and powder coating lines for finishing you fabrications. 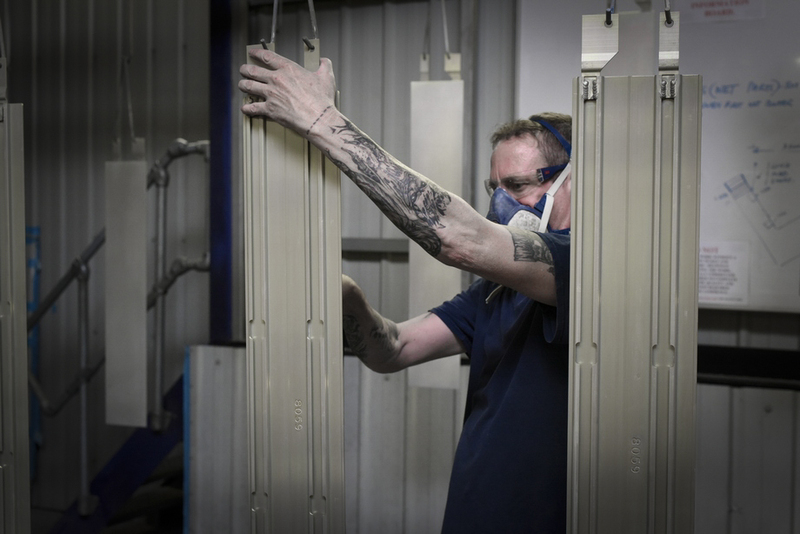 The application of finishes is a highly skilled operation that we consider to be instrumental in the process in supplying a finished component, sub-assembly or completed structure. The selection of the appropriate ‘paint system’ is a technical process and we work closely with both our paint suppliers and customers to ensure that the correct specifications and appropriate procedures are selected and rigidly adhered to. Our paint facilities can accommodate work from small components to large structures and assemblies and apply finishes from smooth to textured for non slip. 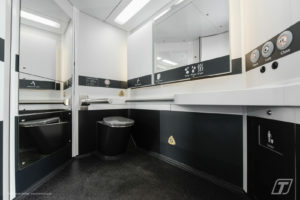 We can arrange for sand or grit blasting either at our premises or through approved sub-contractors and we can apply phosphate using our Aqueous Wash.
Our clean room assembly philosophy ensure the finishes of all parts are pristine and as specified. 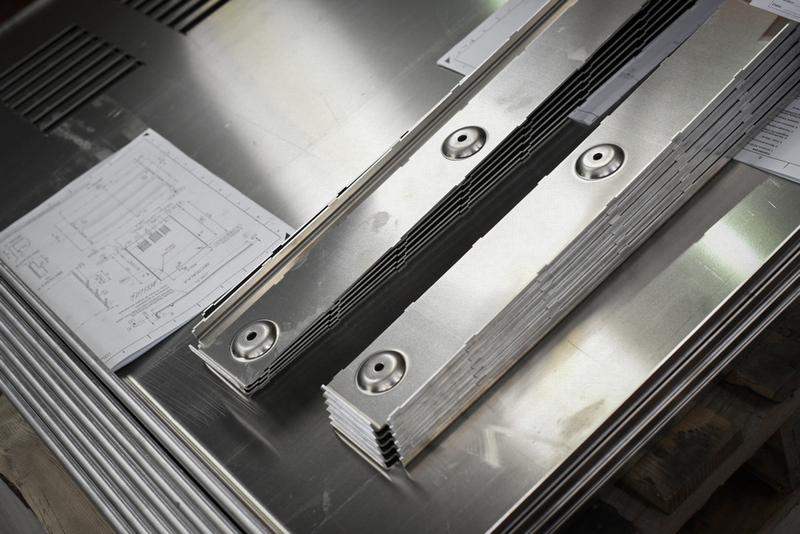 With large laser cutting machines at both of our UK sites we can suit the majority of cutting requirements. Parts can be cut through machine control or programmed from 2D CAD files (which can be converted from 3D parts). 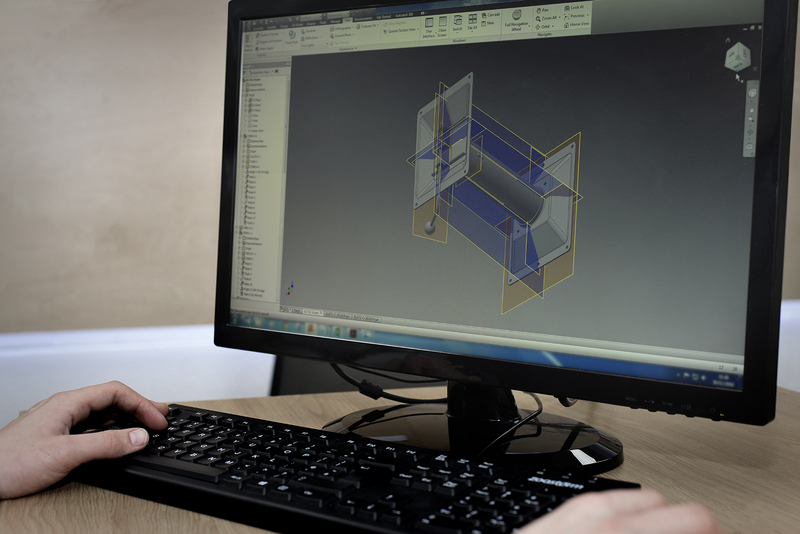 Integrating the machines with our CAD systems allows us to maximise material optimisation and reduce waste. We have made a continual investment in our CAD Systems, our CAD system is of open architecture and able to receive design changes and alterations from a wide spectrum of design software systems in common use. Models and drawings can sent electronically for quotation and manufacture and can be updated rapidly to reflect any design changes that the customer makes. We are able to control drawing updates and issues on behalf of customers as well as manage and archive drawings for later use. Restrictions to drawings can be applied to selected applicable personnel or departments requiring access to information that is either security restricted or of a sensitive nature. Our CAD system is integrated with our CAM systems, which enables maximum optimisation when nesting parts for laser cutting and manufacture. We can extend full design and engineering capabilities to customers and can reverse engineer components that are either obsolete or unavailable and no longer in production.